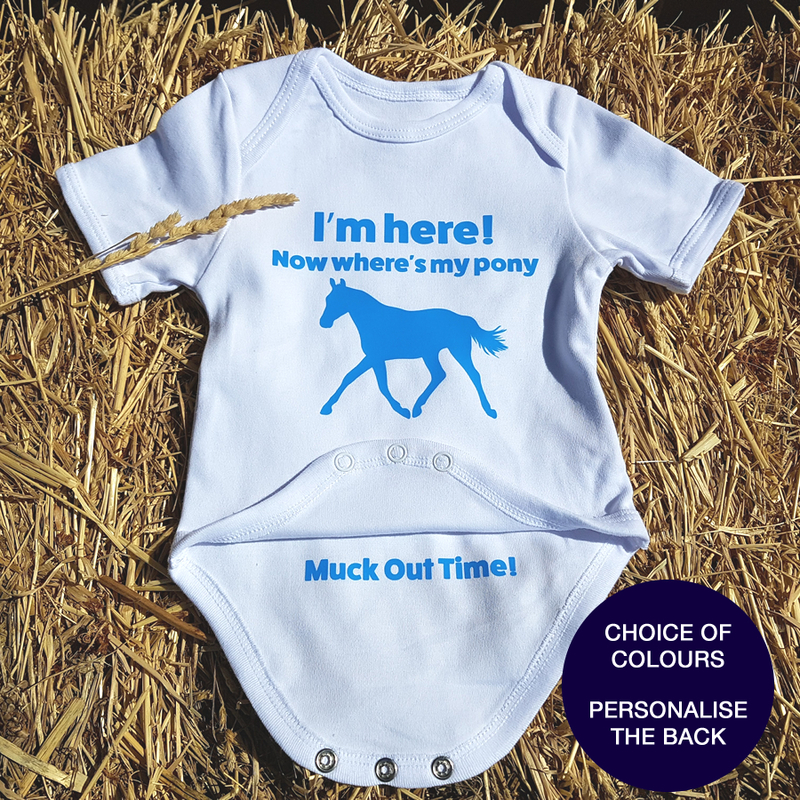 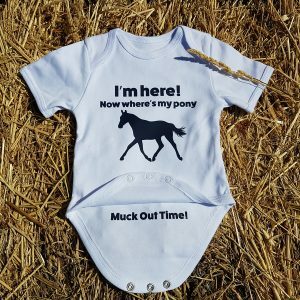 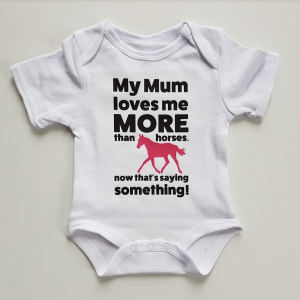 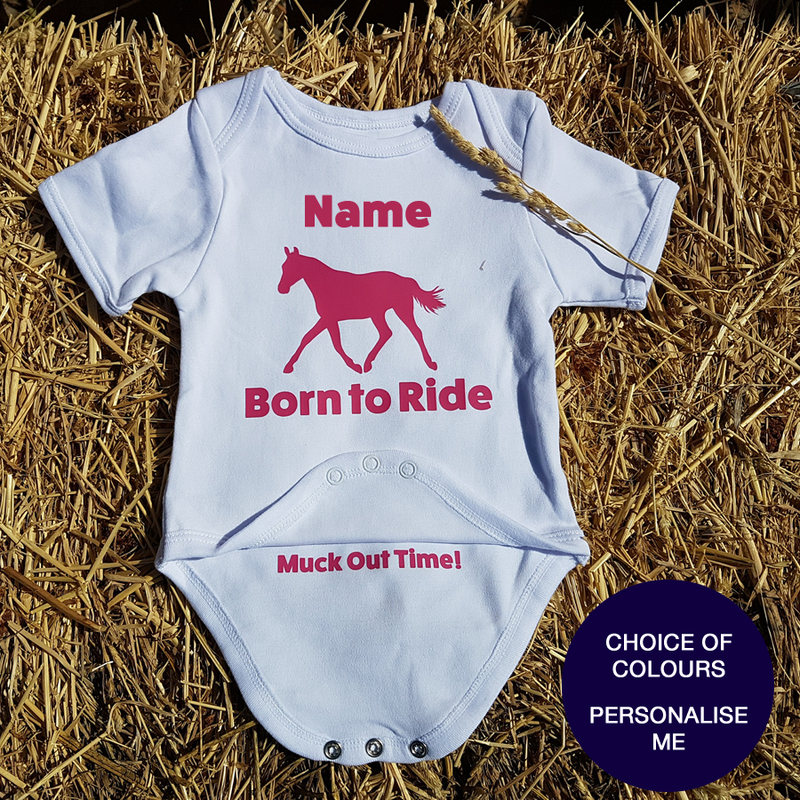 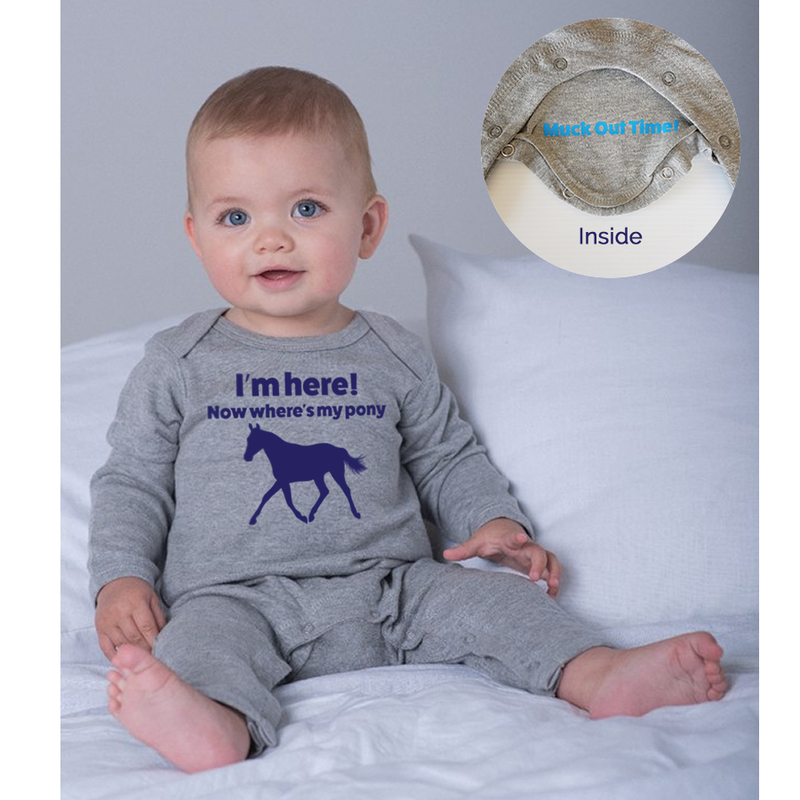 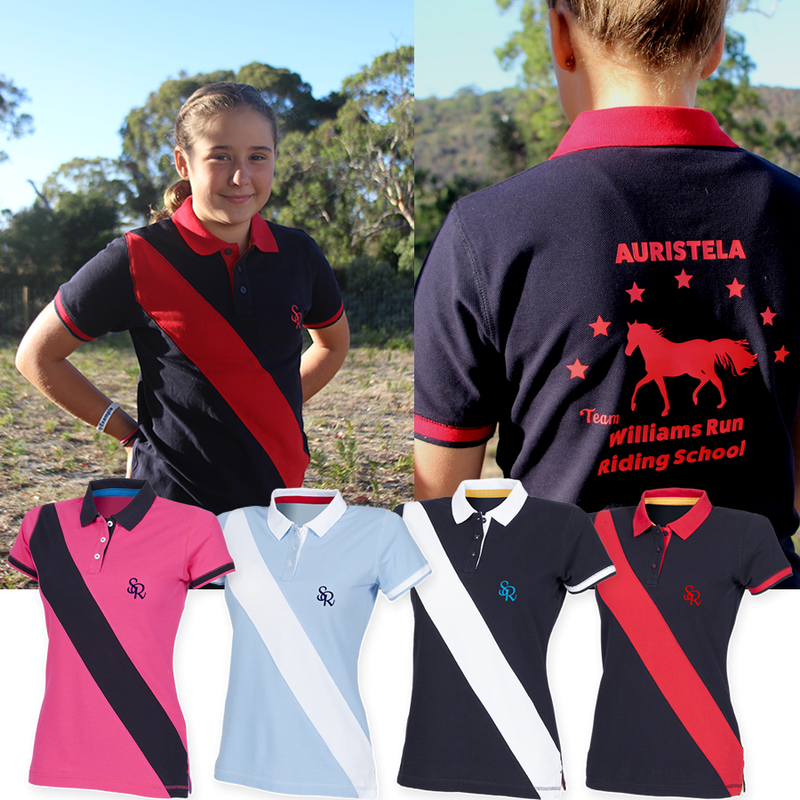 Introducing our new range of personalised horse clothing and gifts by Filly and Co. Our Spirited Rider range aims to allow you to create a gift that is unique to you or the horse fan in your life. 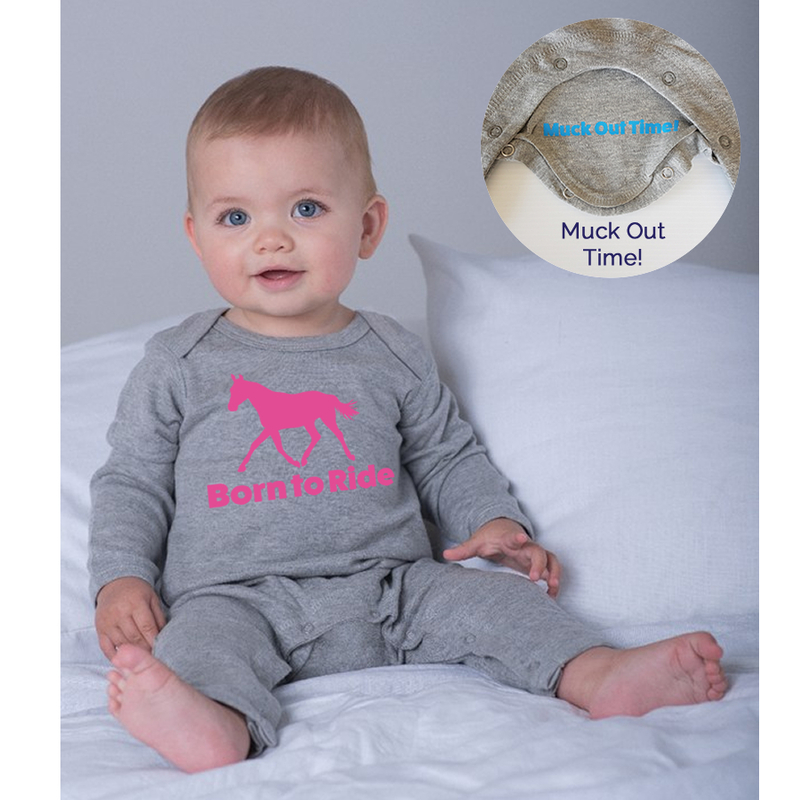 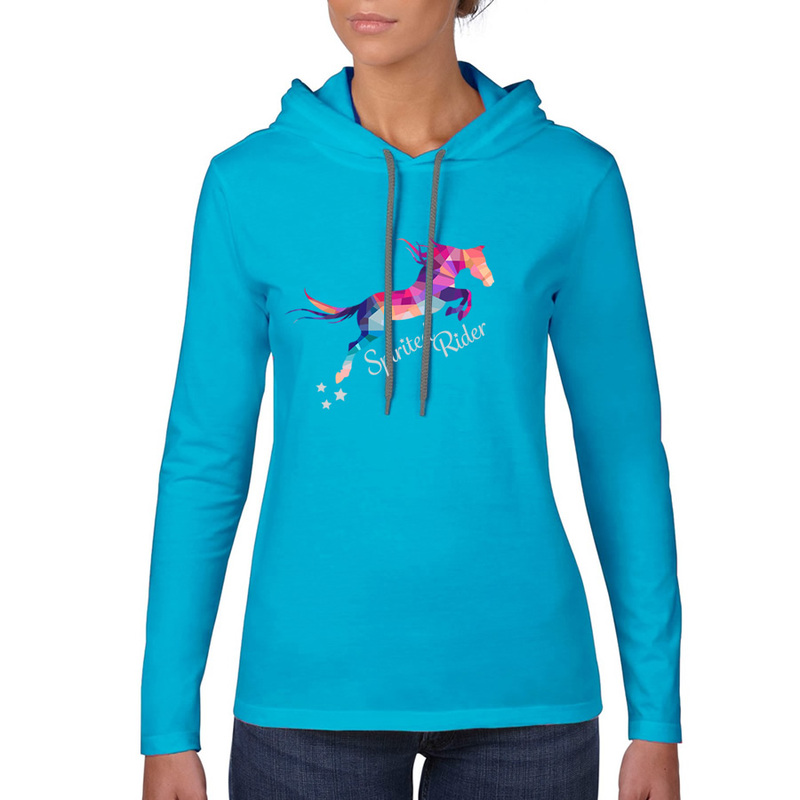 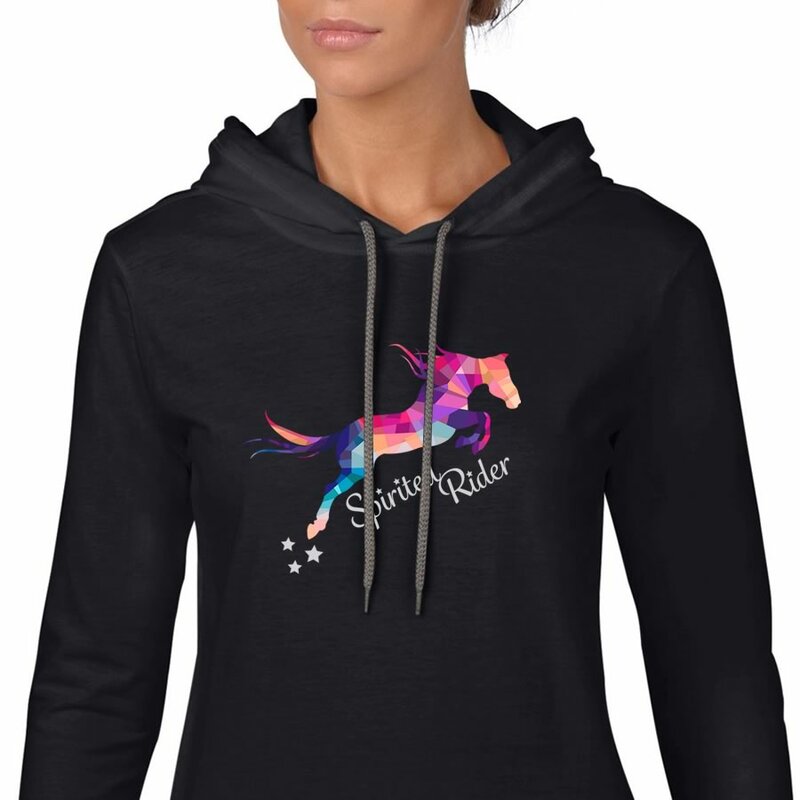 With a range of horse designs available on our horse hoodies, tees, crew t-shirts and bags – plus more coming soon. 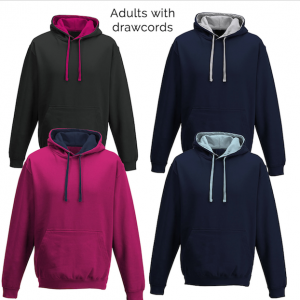 Please note these items are not next day shipping as each one is made to order just for you, please allow 5 days for your order to despatch. 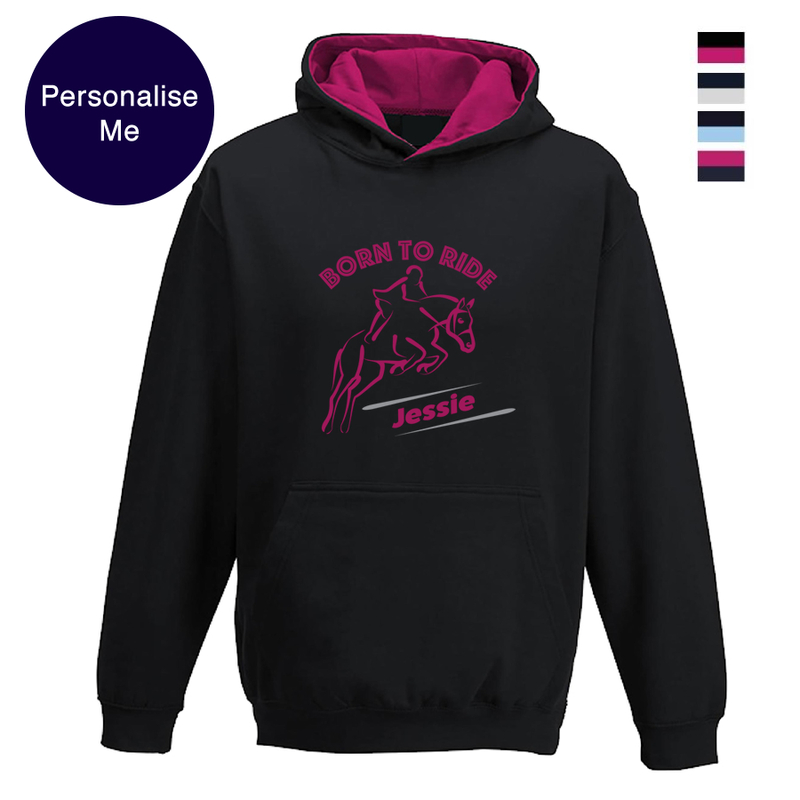 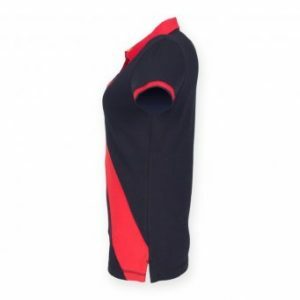 We are also able to provide further customisation of designs, or create one specific to your needs – just contact us.